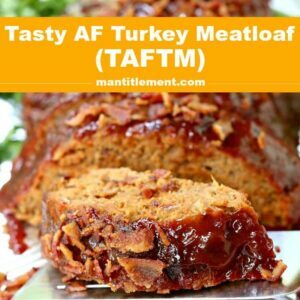 Tasty AF Turkey Meatloaf (TAFTM) | BEST Turkey Meatloaf Recipe Ever! 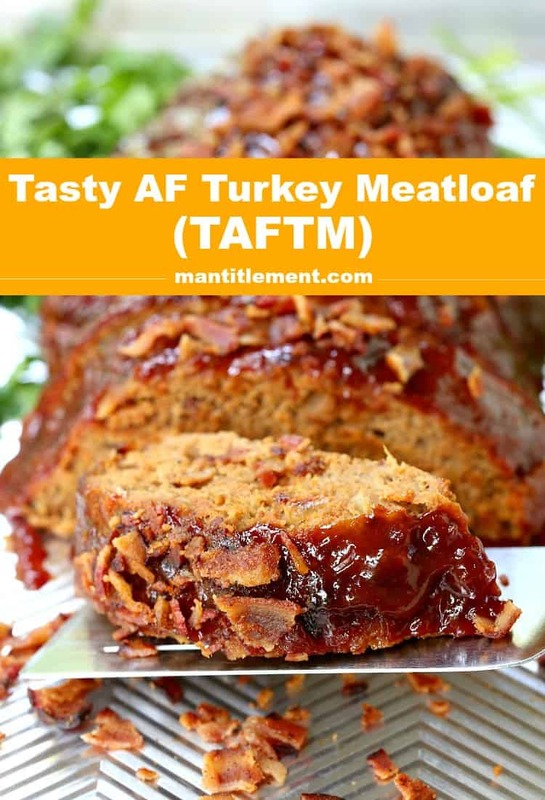 Try this Tasty AF Turkey Meatloaf Recipe for a knock out dinner tonight! 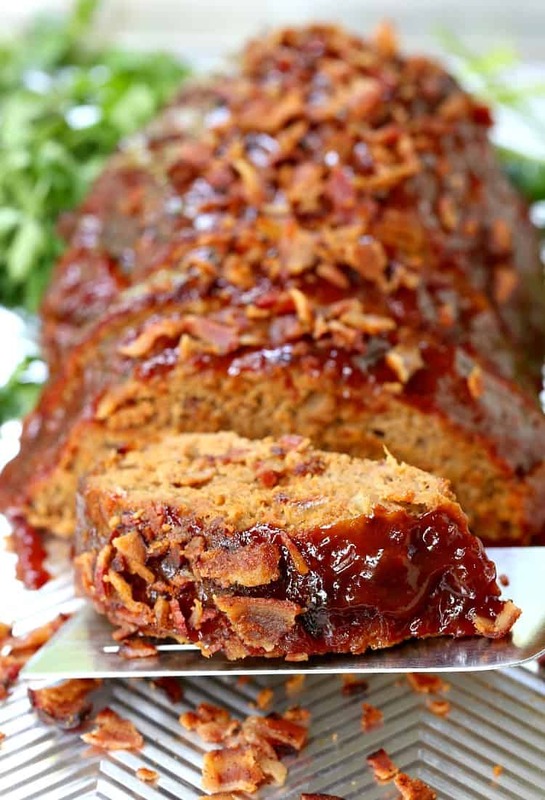 This meatloaf recipe is over the top in all ways! 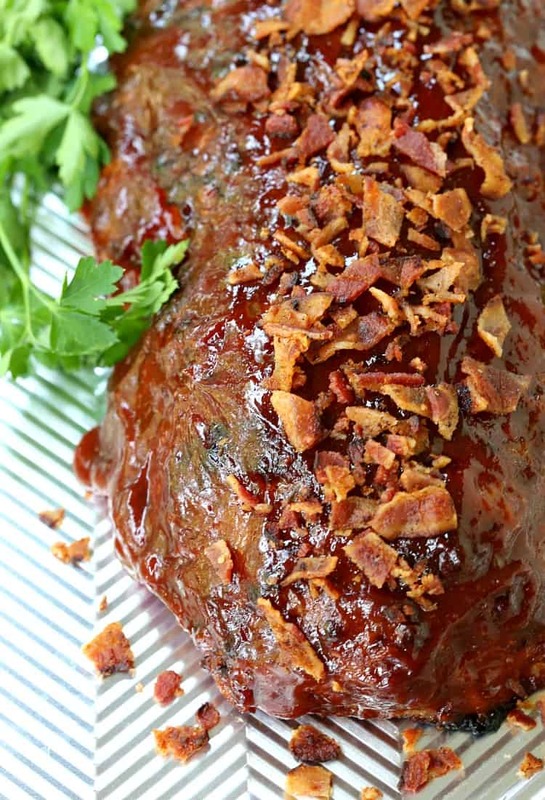 Really good meatloaf recipes are like a golden ticket to dinner! Just add a side dish like these Shoestring French Fries or Slow Cooker Mashed Potatoes and dinner is done! Need a vegetable? 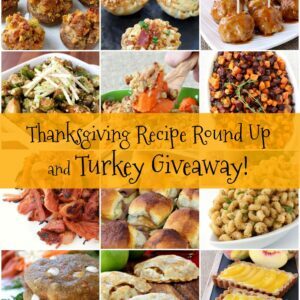 Try these crispy, Roasted Brussels Sprouts or Cheese Stuffed Artichokes! Why Is This The Best Turkey Meatloaf Recipe? There was a meme of Facebook that I saw that said “AF is my most favorite form of measurement” and it makes me laugh every time I see it. Because it’s true right? You break out those words and people tend to sit up and listen. So sit up and listen people because this Tasty AF Turkey Meatloaf Recipe is worth paying attention to. 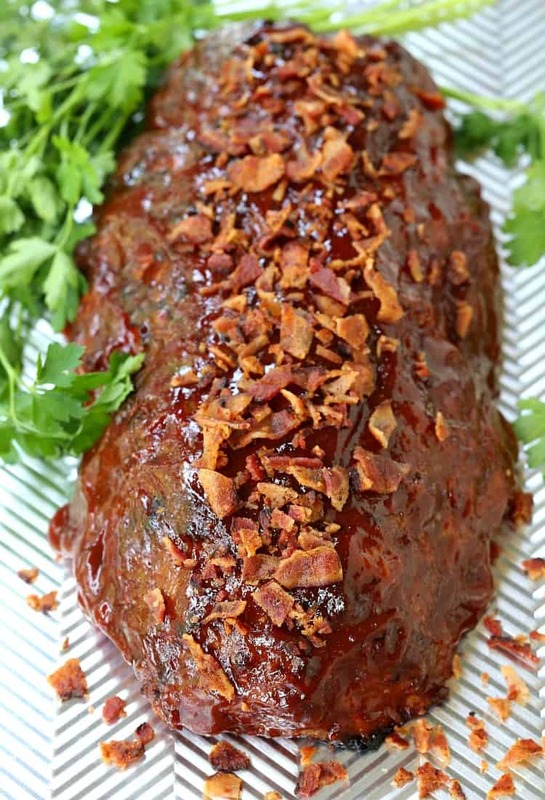 Not only does this meatloaf recipe have tons of bacon and cheese in it, but the sauce on this bad boy is OUT of control delicious. Just to prove it to ourselves that this was, and is, in fact the best meatloaf recipe ever, we made it a few times and handed it out to members of our family to try. You absolutely can freeze meatloaf! 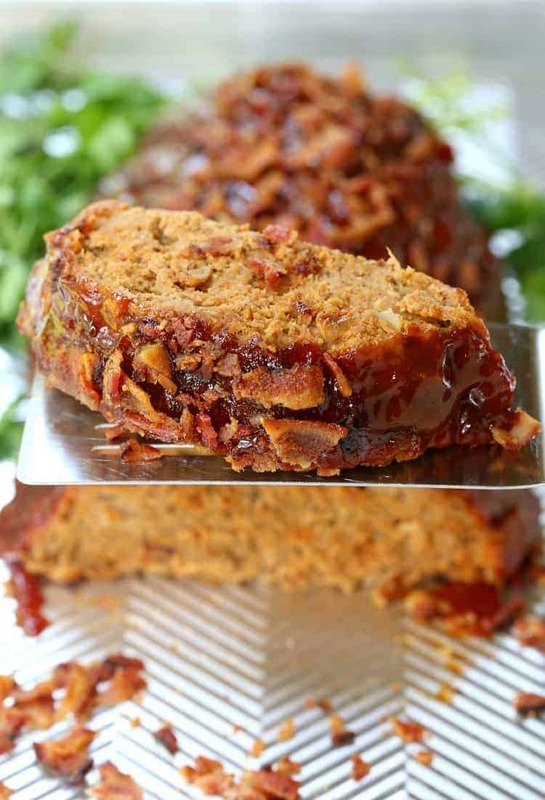 We love making this turkey meatloaf recipe because it is a large serving size. Then we can eat it for a meal or two and freeze the rest for an easy dinner. If you want to cook and freeze the whole meatloaf, cook the meatloaf recipe per the instructions then let cool and slice into thick pieces. Freeze the slices in freezer bags so that you can pull out a slice or two as needed! 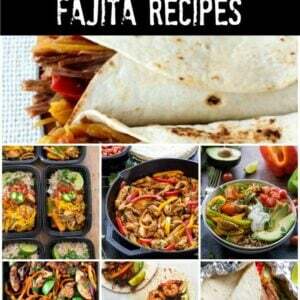 This also makes reheating super easy and fast in the oven or microwave. Spoon the meatloaf sauce on top and dinner is done! 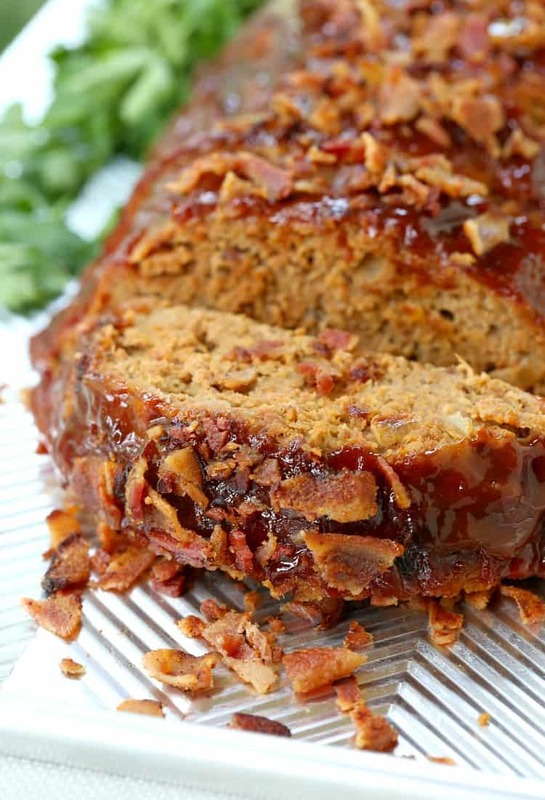 The bacon in the meatloaf and also on top of the meatloaf and the meatloaf glaze that holds it all on there. You guys this meatloaf sauce recipe alone…it’s worth the recipe. Also if you have little guys just tell them it’s called a really yummy turkey meatloaf. They’ll love it so much they won’t care what you call it! 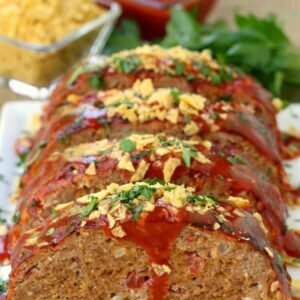 This decadent Tasty AF Turkey Meatloaf recipe is going to have them running to the dinner table! 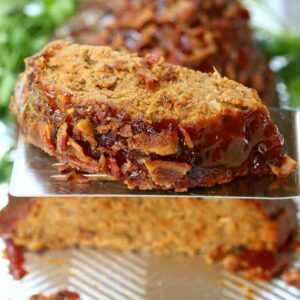 A mouth-watering turkey meatloaf with bacon and cheese and the most amazing sauce! Cook the bacon in a large skillet until crisp, reserving 2 tablespoons of the bacon grease. Add the onions to the same skillet with the bacon grease and cook over medium heat until the onions are soft, about 5-7 minutes. Add the chicken broth, soy sauce and Worcestershire sauce and cook for 5 minutes until the liquid has reduced. Stir in the tomato paste then turn the pan off to cool. In a large bowl add the turkey, 3/4 of the crumbled bacon (you’ll need 1/4 of the bacon to top the meatloaf after cooking), bread crumbs, cheese, egg, mayonnaise, salt, pepper and ginger. Pour in the cooled onions and sauce from the skillet and mix well to combine. 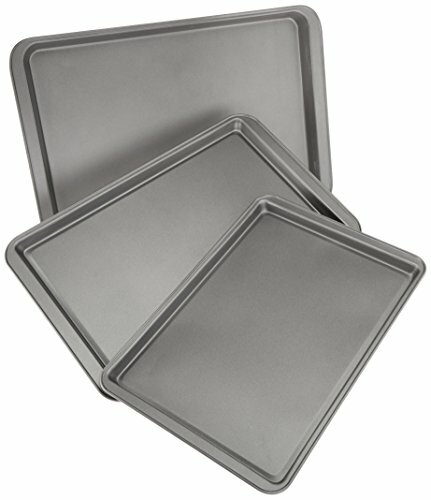 Line a baking sheet with aluminum foil or parchment paper (if using foil you’ll need to spray with cooking spray) then form the meatloaf in the center of the sheet. I made my meatloaf about 12 inches long, 5 inches cross and 3 inches high. 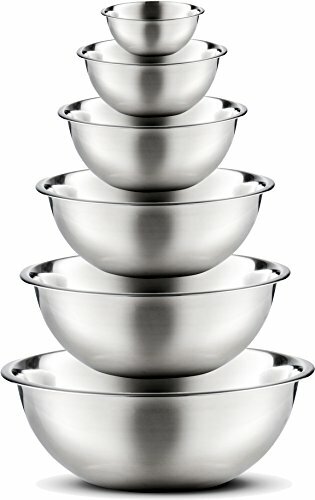 Bake for 45-50 minutes, uncovered. While the meatloaf is cooking, whisk together the sauce ingredients in a small bowl. Remove the meatloaf from the oven and baste heavily with the sauce, then return to the oven and cook another 15 minutes. 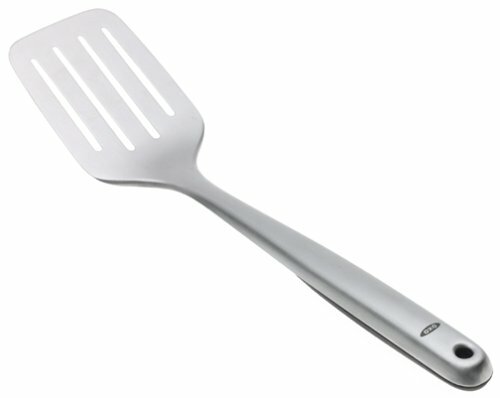 You can baste the meatloaf once more with the sauce after it comes out of the oven, or serve any extra sauce on the side. Top with the remaining crumbled bacon and serve.